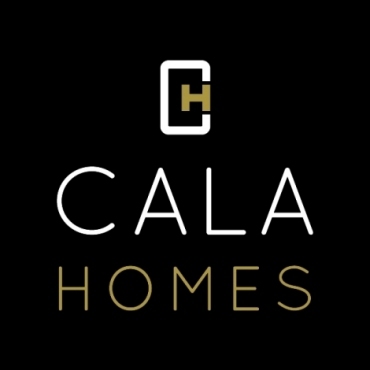 CALA Thames offers a range of stylish new homes in the desirable Thames region, which includes parts of Hampshire, Dorset, Berkshire, Wiltshire and Surrey. CALA work closely with The PX Hub to offer their clients a Part Exchange scheme which is as straight forward as possible. The process is managed quickly and efficiently, potentially saving time, money and a great deal of hassle for the purchasers of a CALA new home. The property is then managed from the marketing stage right through to legal completion. The PX Hub is a company focused on service delivery, their very detailed and thorough marketing packs give me all the information I need to make an offer on the property being considered for part exchange. The friendly yet, professional team at the PX Hub is committed to maximising all opportunities and they maintain a healthy turnover of the part exchange properties so that I can continue to focus on plot sales.